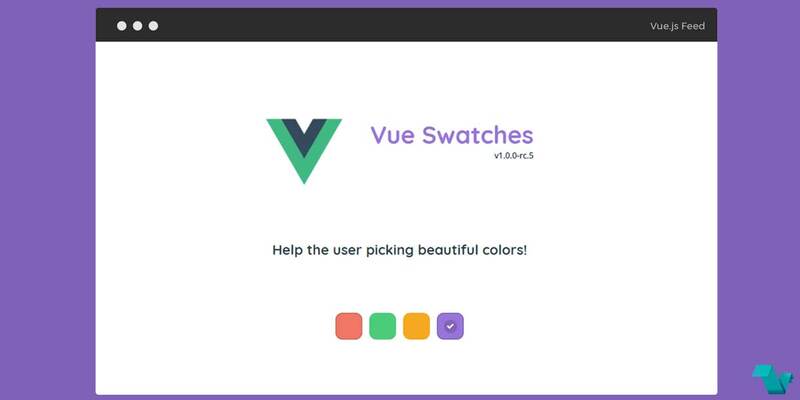 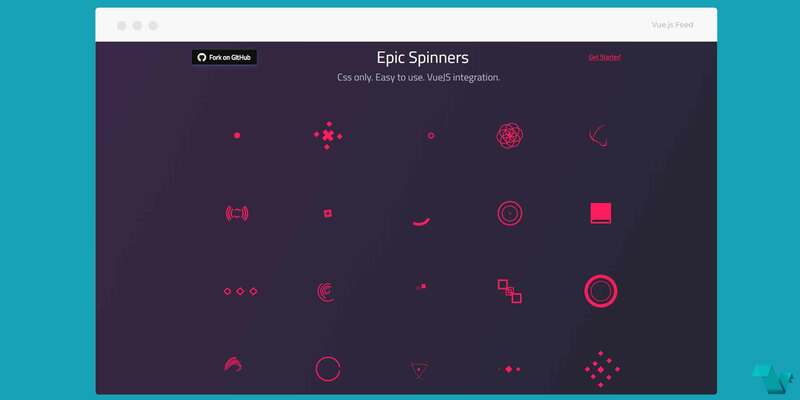 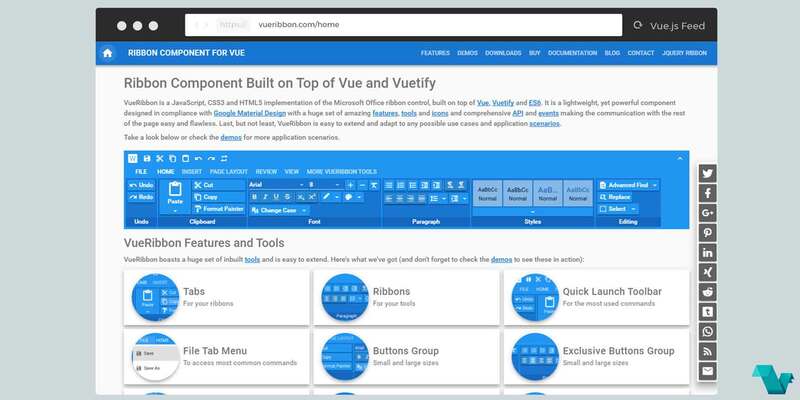 Vue Swatches is a UI Component for Vue that allows the user to choose colors. 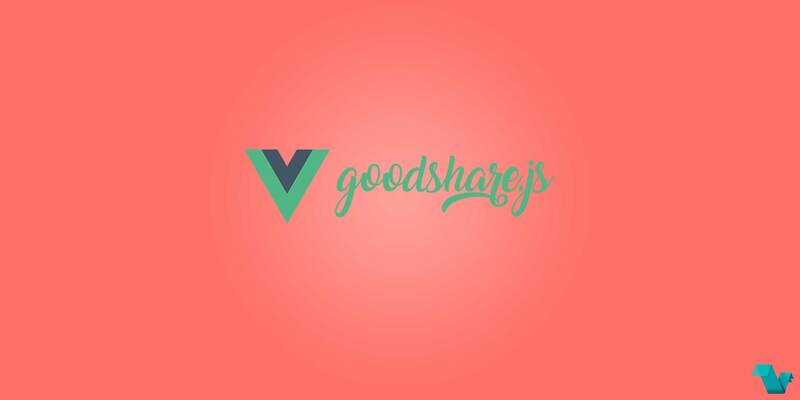 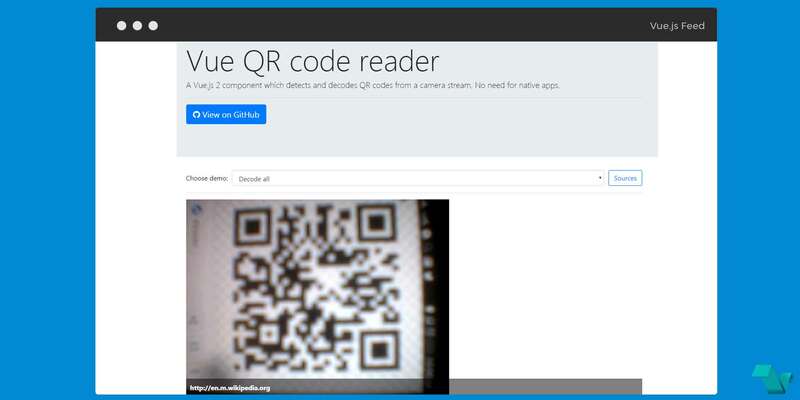 A Vue.js component which detects and decodes QR codes from a camera stream. 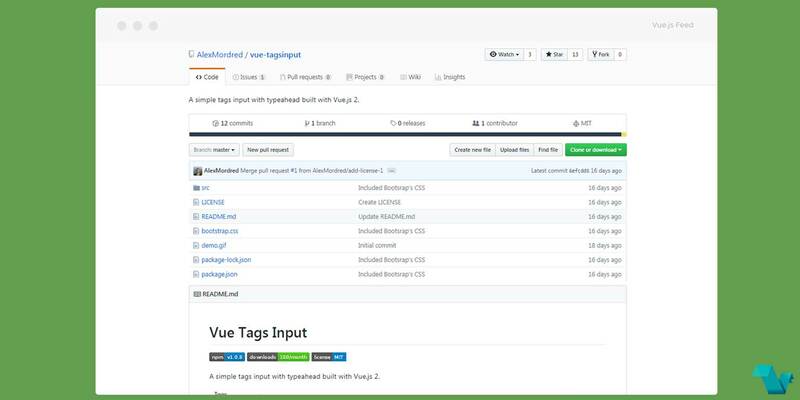 A simple tags input with typeahead support, built with Vue.js. 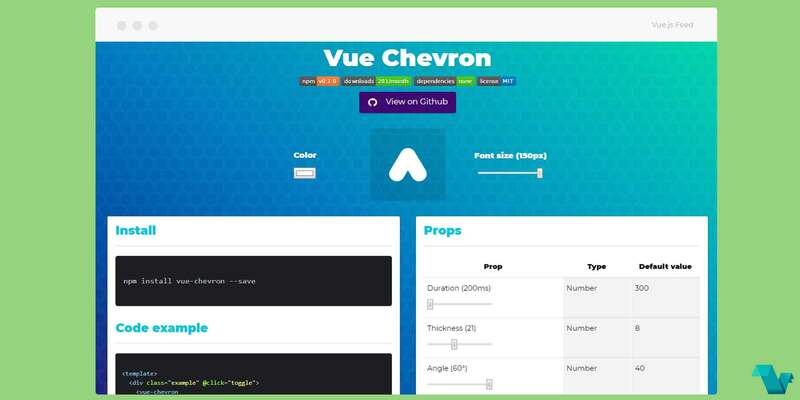 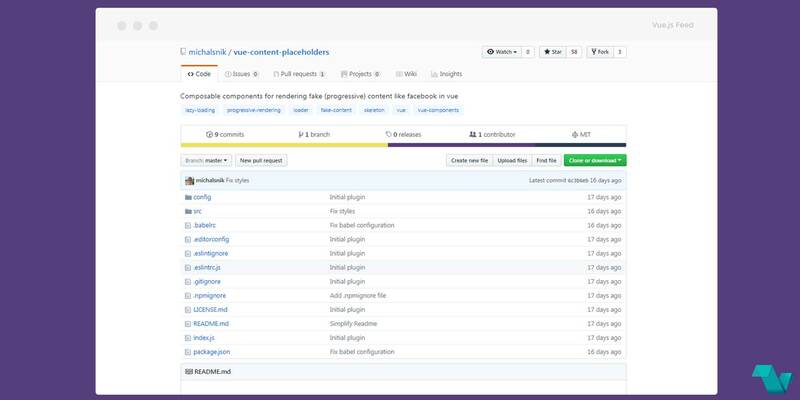 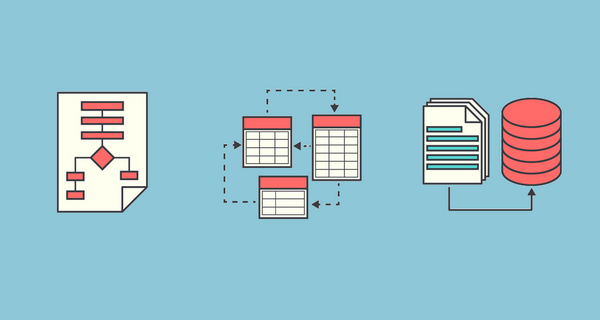 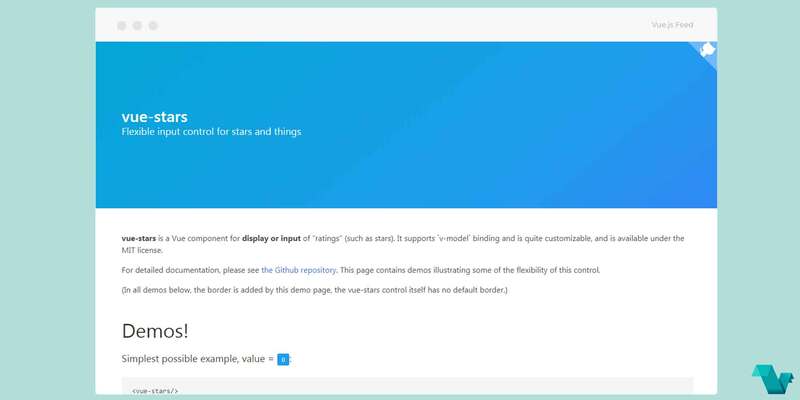 A Vue component for rendering fake content while data is fetching to provide better UX and lower bounce rate.